Oh dear, those shiny fabrics, animal prints and too-too short party dresses seem a bit out of place in the early morning light. UK department store chain, Harvey Nichols is bringing the dreaded ‘Walk of Shame’ to light as part of it’s 2011 Christmas ad campaign. The Walk of Shame (for the uninformed) is that long, awkward trip home, the morning after the night before. You just happen to be wearing the same clothes you were wearing when you went out. Harvey Nichols is here to promote fashion choices that look as good in the morning light as they were turning heads at the holiday party. 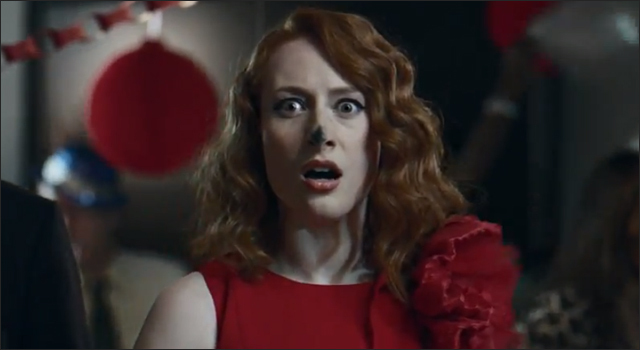 The spot was created by DDB London and directed by James Rouse for Spy Films.